This survey of intertestamental Judaism illuminates the customs and controversies that provide essential background for understanding the New Testament. 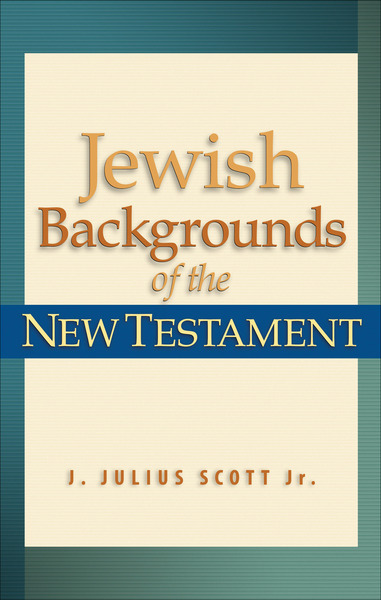 Scott opens a door into the Jewish world and literature leading up to the development of Christianity. He also offers an accessible overview of the data through helpful charts, maps, and diagrams incorporated throughout the text to engage his readers.